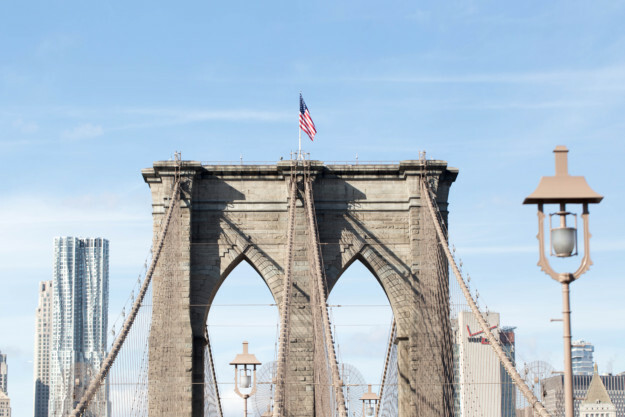 Hello from the top of one of New York’s staple tourist spots – The Brooklyn Bridge- Isn’t it just so photogenic?! 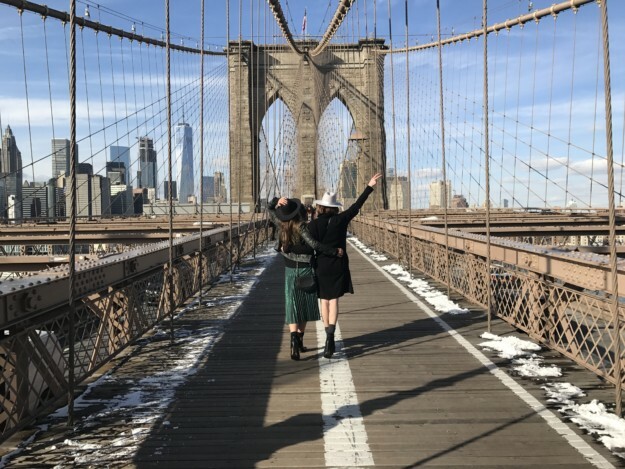 I love exploring new places and although I was in the area of the Brooklyn Bridge a bunch of times, I never actually took the time to walk ON the bridge. 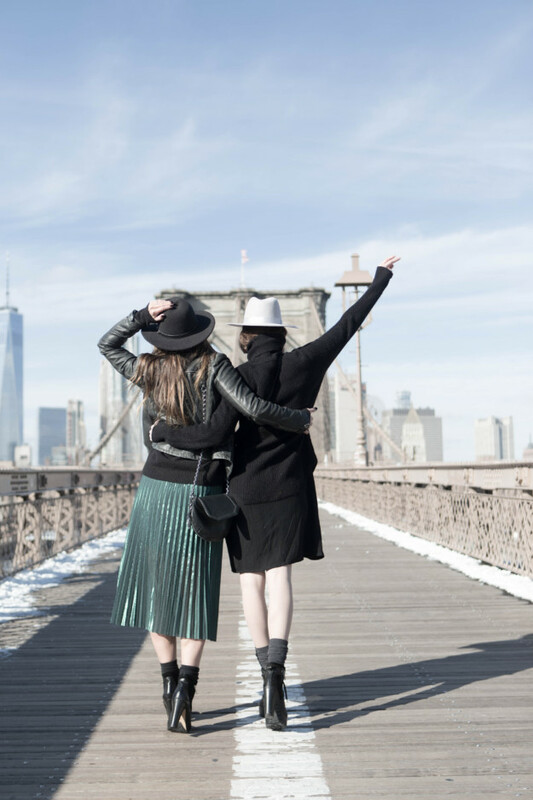 My friend, Dikla (from the blog Girl Plus Two) who lives in NY for years joined me and we spent a Friday morning together just girls, no kids tagging along (and there are 6 kids between the both of us!! no joke).